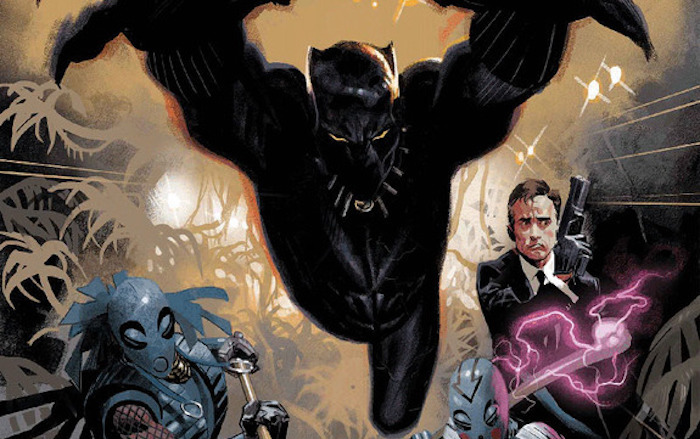 Four of Black Panther’s most iconic creators are reuniting with the character for a new Black Panther Annual #1 coming out this February. Don McGregor, Christopher Priest, Reggie Hudlin, and Ken Lashley are working on stories for the anthology – along with Daniel Acuna and several more artists to be named later. Here is the solicitation for that issue – and look for Marvel’s full February 2018 solicits later this month at Newsarama.